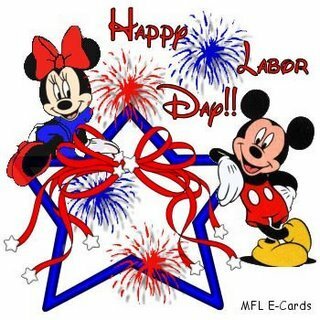 Labor day is on the first Monday of September each year. The history of Labor Day is in 1884. People got so mad that they were working so much that they started a protest. The person that made this holiday was Peter J. McGuire. This holiday was established in Chicago. The congress declared in 1894 that this holiday would be on the first Monday of September every year. On September 5, 1882 about 10,000 workers walked down streets to promote the first Labor Day parade. After a couple years of this happening this happened all over the United States, more and more people were parading down streets. On Labor Day some towns have parades, go to the lake, celebrate that it’s close to the end of summer!! Another is also getting the day off from work or school. This entry was posted on December 2, 2009 at 3:12 pm and is filed under United States Holidays. You can follow any responses to this entry through the RSS 2.0 feed. You can leave a response, or trackback from your own site. I love your pictures but why can’t you wear white on Labor Day?